Subexplor organizes and coordinates dive travel to the best and the most exotic dive destinations on the planet since 1994. Being one of the pioneers in the dive travel industry in Spain, along with our years of experience, we have developed dive travel programs and itineraries to the world’s most interesting and renowned destinations for our new customers and countless repeaters. Subexplor only offers dive destinations to our customers that being visited by us as divers ourselves, to undergo a process of thorough inspection and evaluate their qualities and services. 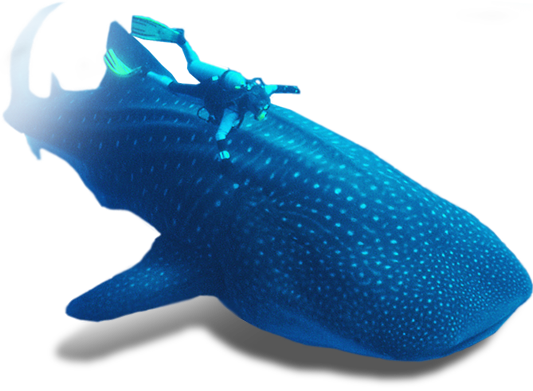 Based on these valuable experiences, we are proud to be the true specialist on dive travels for divers, that we strongly support our customers with all aspects of an ideal dive holiday for different needs on certain selected destinations. Beautiful reefs and large variety of marine life which mark the Red Sea as a world-class dive destination. An ideal location for scuba divers who are looking for a dive destination with the ultimate in big fish action! Beautiful flora and fauna make the Philippines a true scuba diver´s paradise. Renowned among divers for rich underwater biodiversity and legendary drop offs into the deep blue. Undoubtedly the world´s best macro diving in the world where extraordinary critters found nowhere else. Swim with the world´s friendliest giant mantas and dive with with dolphins, humback whales and sharks. The best non-diving wildlife adventure and one of the best liveaboard diving experiences in the world. A dream destination for scuba divers all over the world, a paradise of large pelagic and all type of sharks. Home of the world´s most pristine reefs, Komodo island offers probably the best diving in South East Asia. As stunningly beautiful above water as it is below, Raja Ampat has a startling diversity of habitats to explore! Wild and beautiful, Palau continues to hold true to its reputation as one of the best diving destinations. The Riviera Maya is home to the second largest barrier reef in the world.